It is a broadly described annual report of Delta Life Insurance Company Limited in the year of 2015. First-year premium income of the company rose by 6.53% in 2015 compared to the year 2014. Renewal premium income has also increased to Taka. 413.10 Crore from Taka. 408.94 Crore in 2014. Thus, the gross premium income of the Company stands at Taka. 558.24 Crore in 2015. Total income has also increased from Taka. 842.97 Crores in 2014 to Taka. 863.56 Crores in 2015 that is by more than 2.44% growth during the twelve months that ended in 2015. The life insurance fund has increased from Taka. 3,052.92 Crores in December 2014 to Taka. 3,302.94 Crores in December 2015; that is by 8.19%. Cash flow from operating activities was negative (Tk. 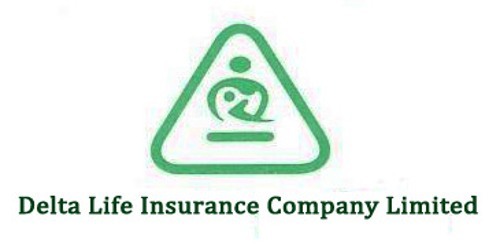 81.32 Crore) in the year because of the magnitude of claims paid to the company’s valued policyholders (Tk. 46529 Crore in 2015 as compared to Tk. 417.58 Crore in 2014). The Board of Directors has recommended 18% cash dividend to the shareholders of the company for the year ended 2015. These financial statements are presented in Bangladesh Taka (Taka/Tk/BDT) which is the company’s functional currency. All financial information presented in Taka has been rounded off to the nearest Taka.